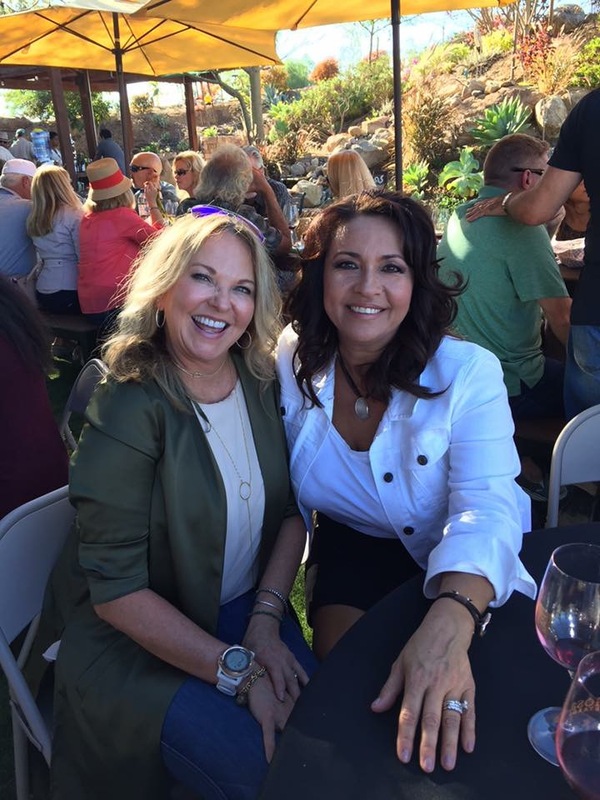 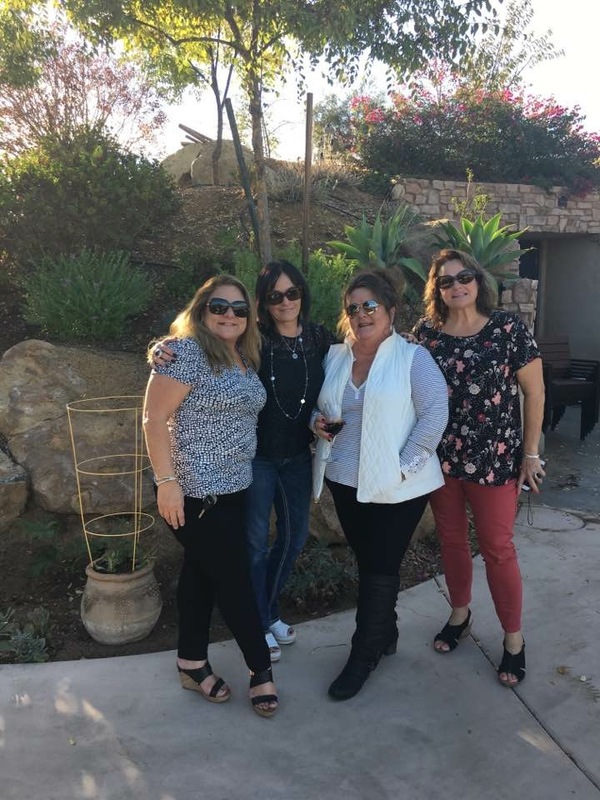 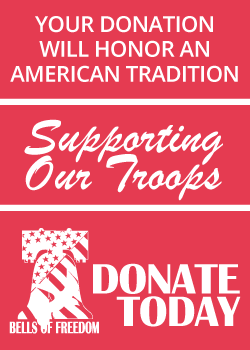 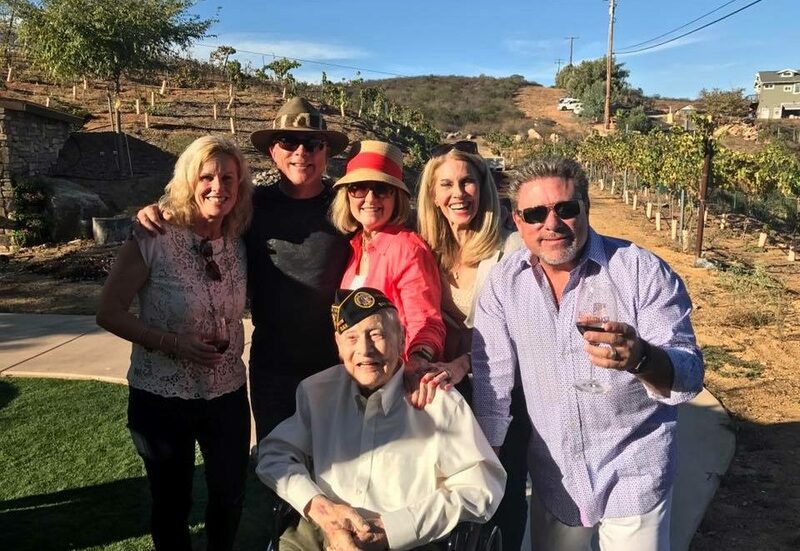 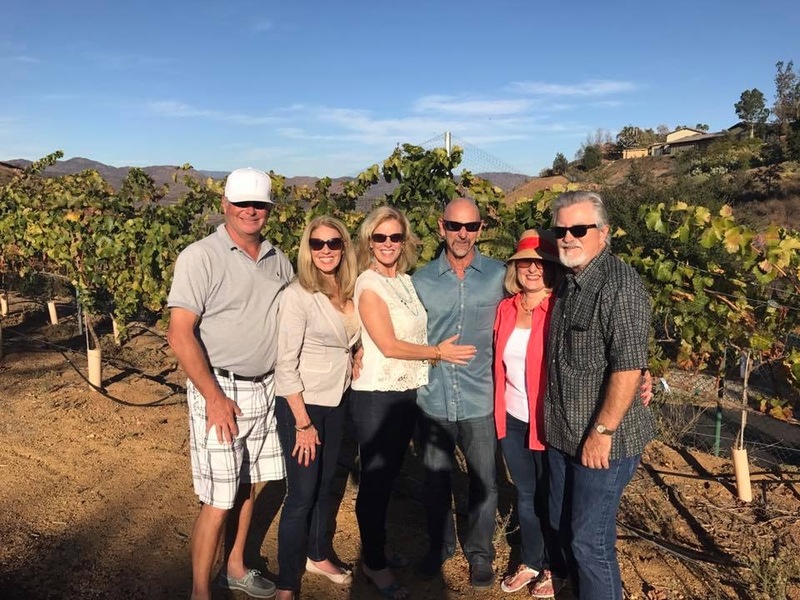 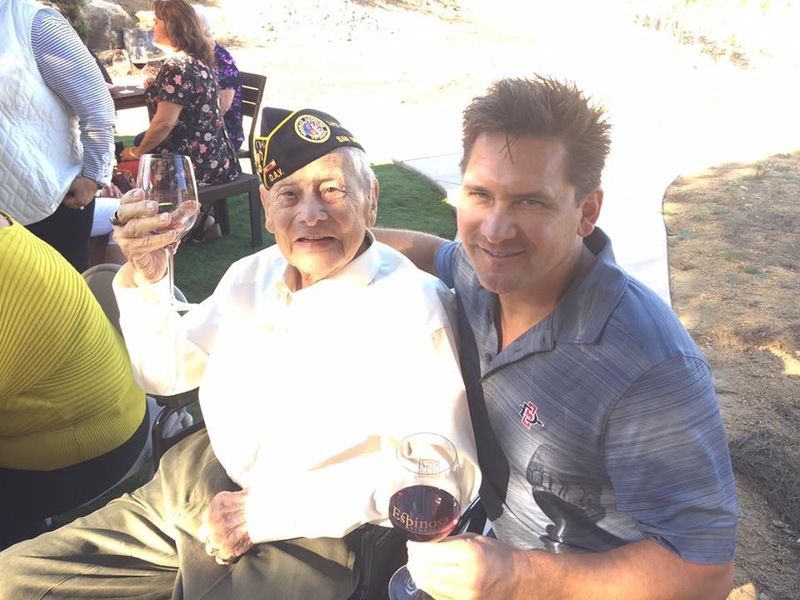 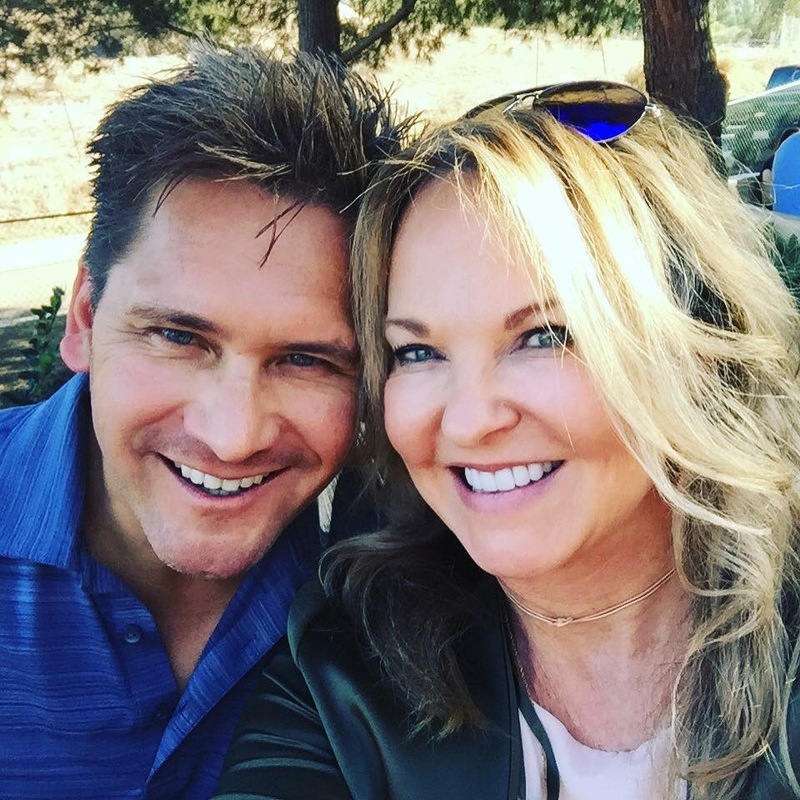 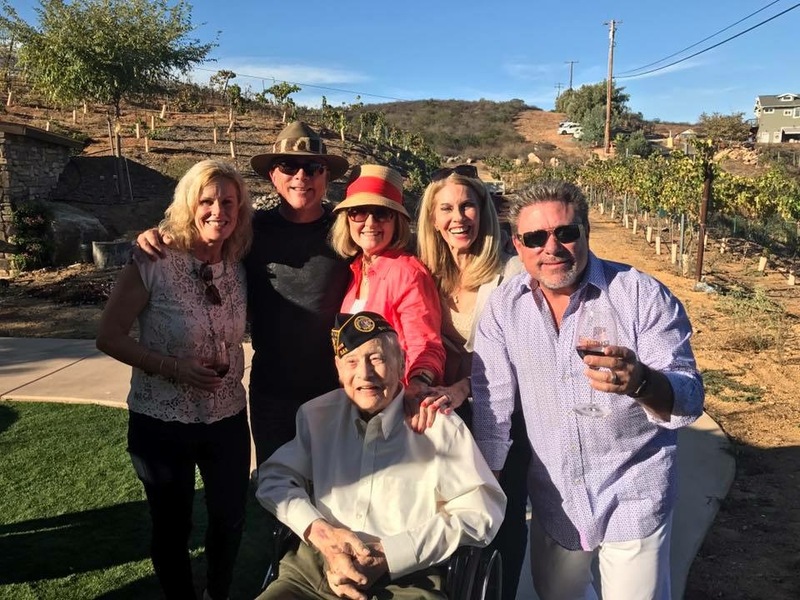 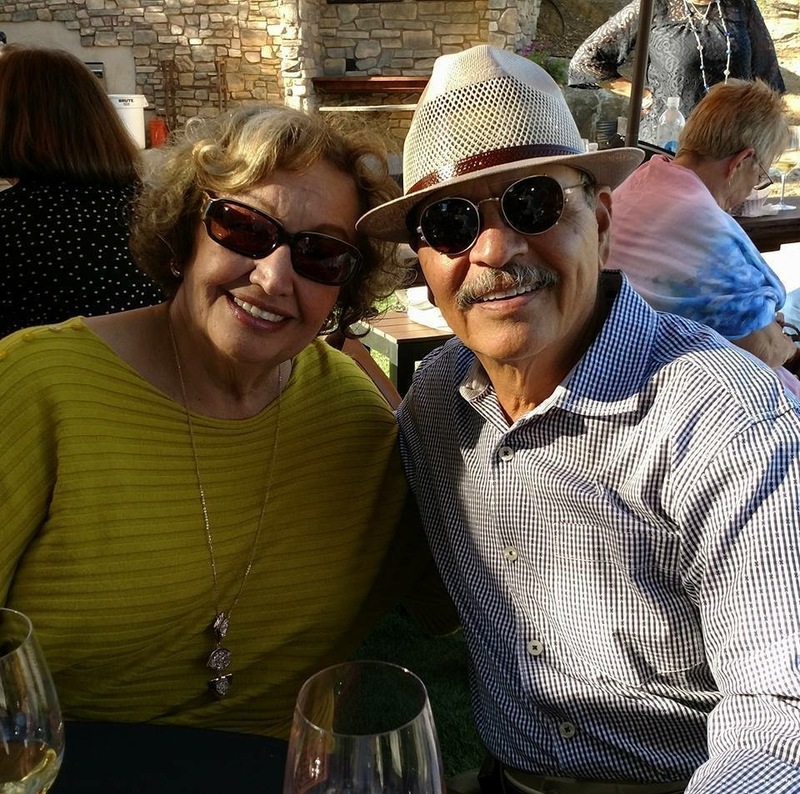 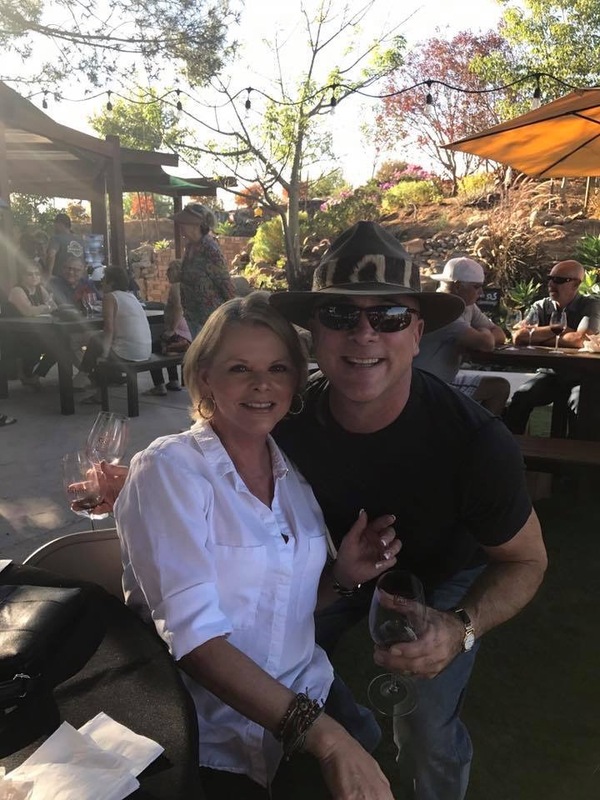 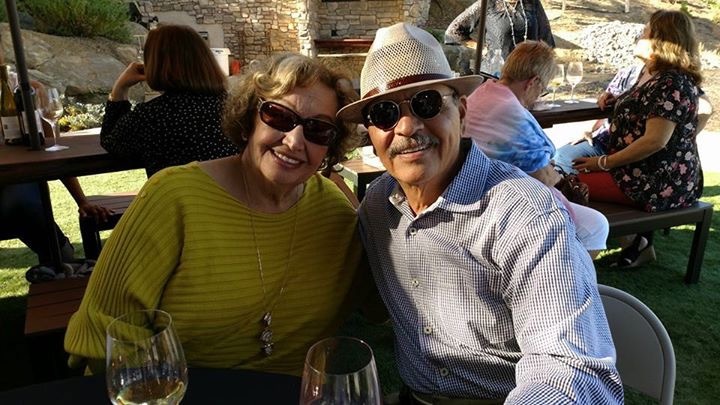 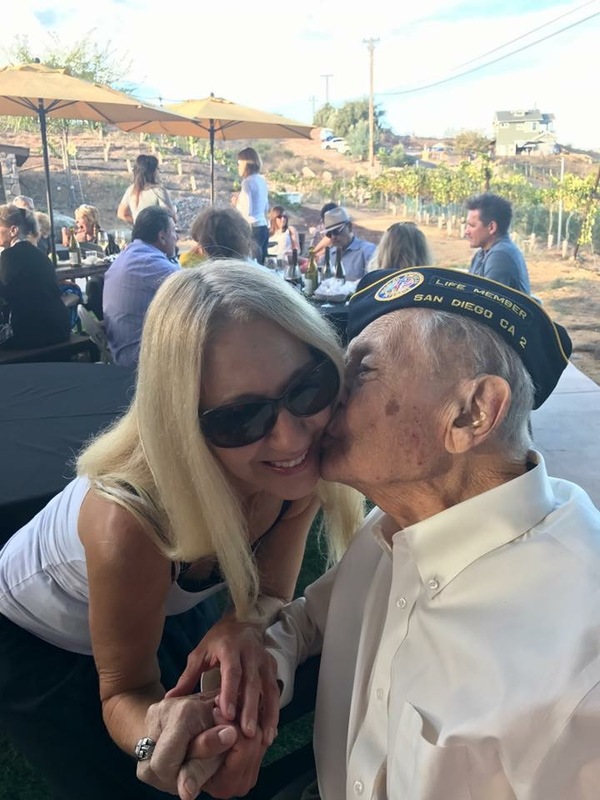 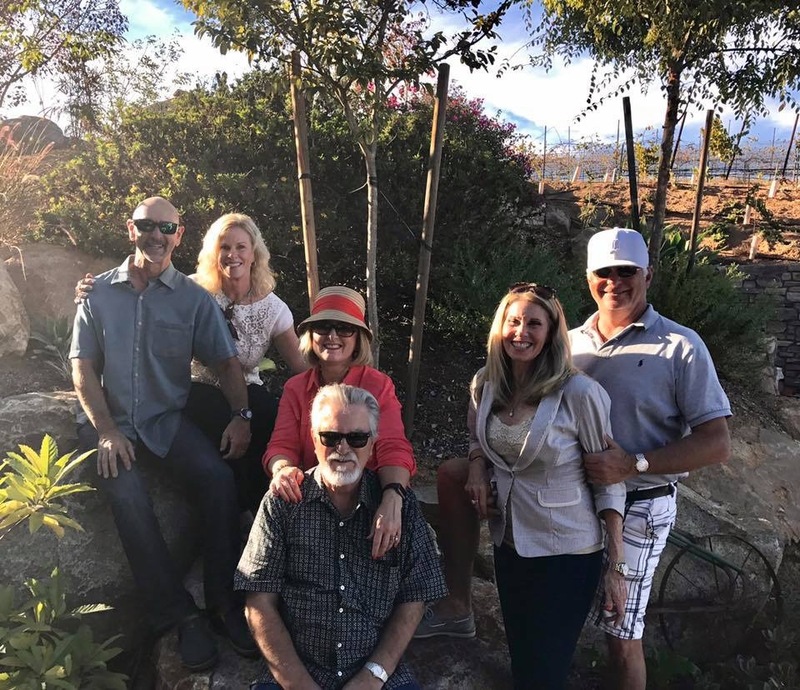 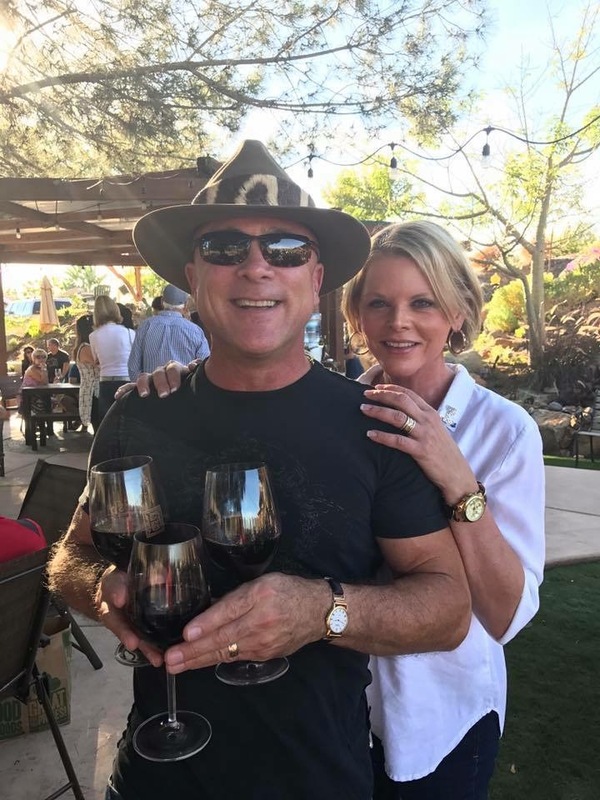 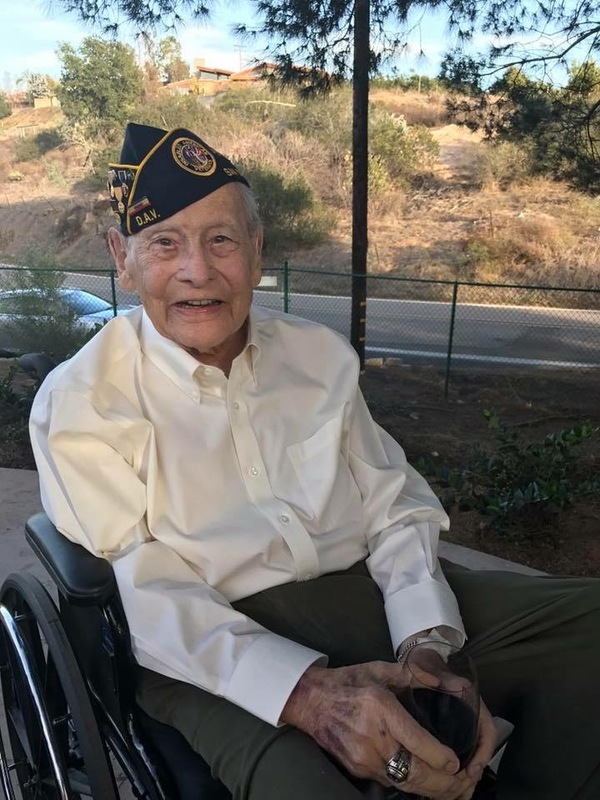 On Sunday, November 6th, Espinosa Vineyards in Escondido, California hosted an afternoon of wine and music with 25% of net sales of wine to be donated to the Dance Hearts/Bells of Freedom’s Emergency Care Fund. 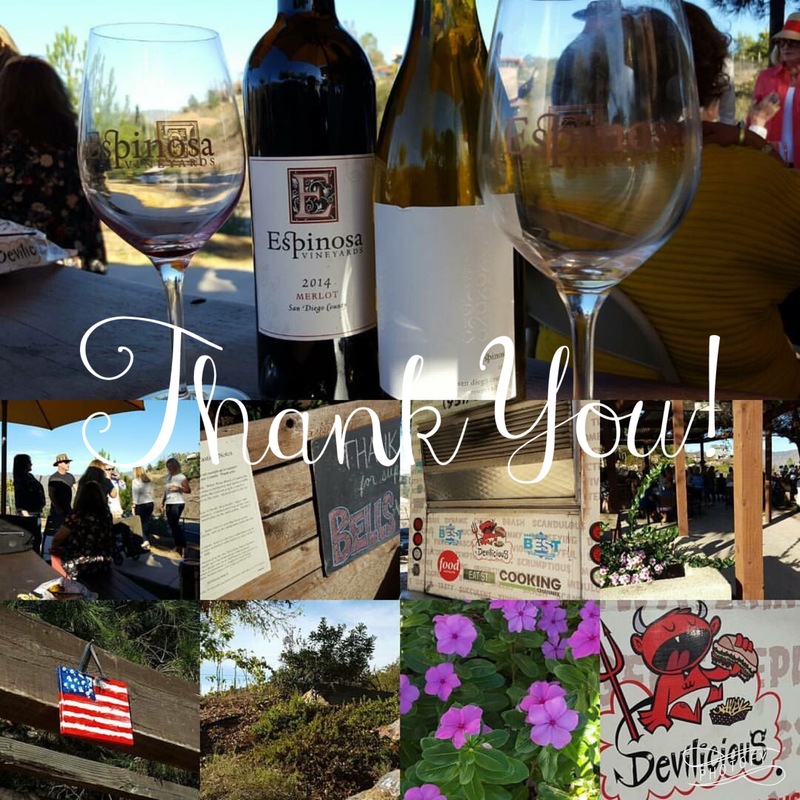 Just less than 200 patrons and supporters of Espinosa Vineyards and Dance Hearts/Bells of Freedom enjoyed a warm autumn afternoon sampling newly released 2015 Pinot noir and enjoying some tasty dishes provided by Devilicious of Temecula. 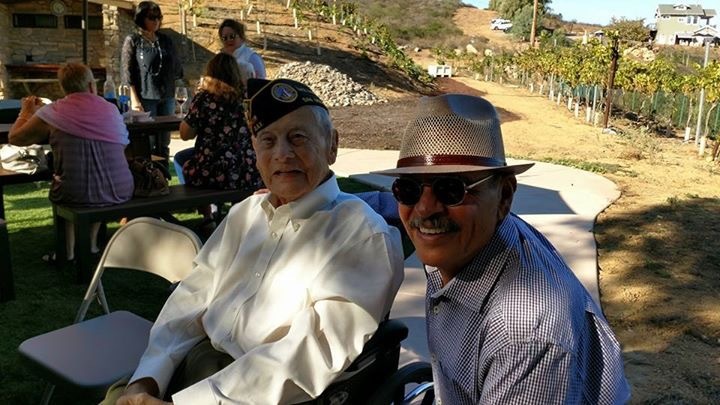 Thank you to Roberto and Noelle Espinosa, Kenneth of Devilicious and all of those who came out to show their support of our US military men, women and their families.